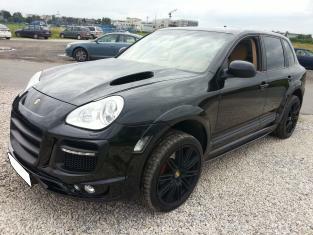 BODY KIT Porsche magnum 2007 prod. BODY KIT Porsche magnum 2003 prod. 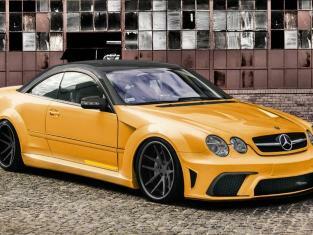 BODY KIT CLASSE CL AMG BLACK SERIE 2003 prod. 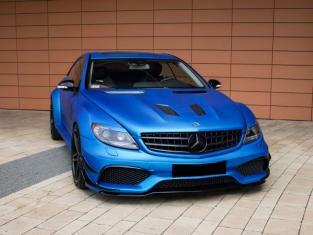 BODY KIT CLASSE SL AMG BLACK SERIE 2002 prod. 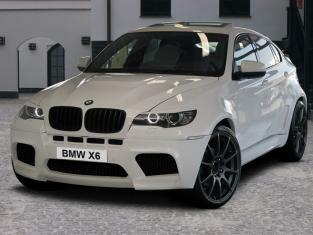 BODY KIT X6 BMW 2008 prod. 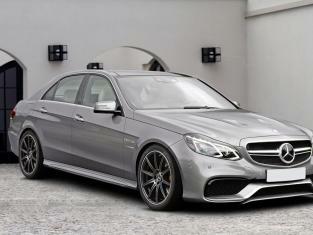 BODY KIT CLASSE S AMG BLACK SERIE 2007 prod. 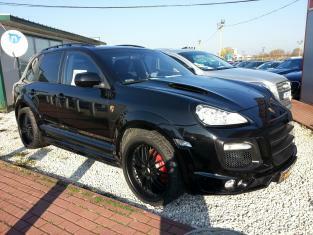 BODY KIT CLASSE S AMG BLACK SERIE 2006 prod. 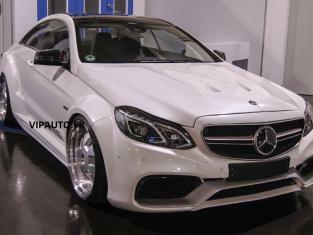 BODY KIT CLASSE E AMG BLACK SERIE 2009 prod. 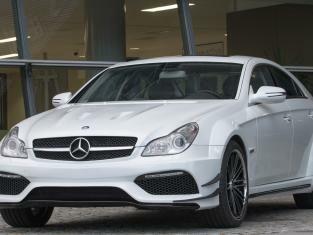 BODY KIT CLASSE CLS AMG BLACK SERIE 2007 prod. 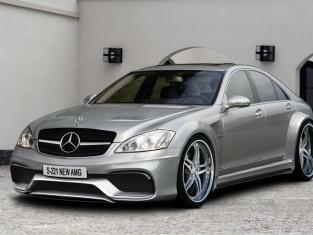 BODY KIT CLASSE CL AMG BLACK SERIE 2008 prod.